Born September 8, 1981 in Leningrad. 2002: received a Bachelor of Social Sciences degree from Herzen State Pedagogical University of Russia. 2004: received an M.A. from the Department of International Relations, St. Petersburg State University. 2006: received a Ph.D. in political science. 2010 to the present: served as Deputy Head of the Department of International Politics, St. Petersburg State University. 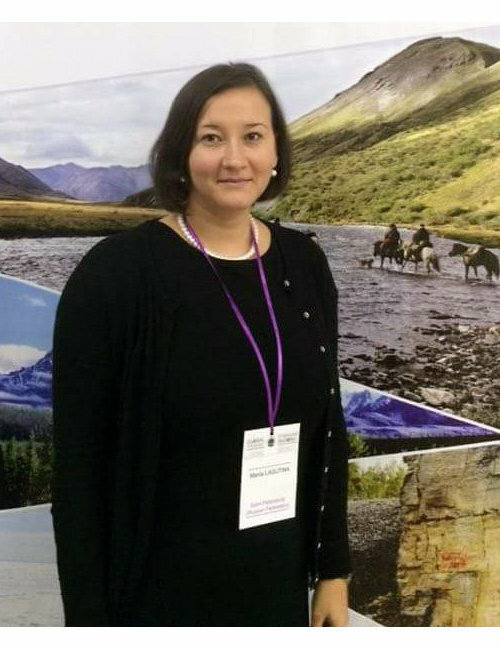 Maria Lagutina is a member of the Russian Geographical Society and the International Studies Association (ISA).